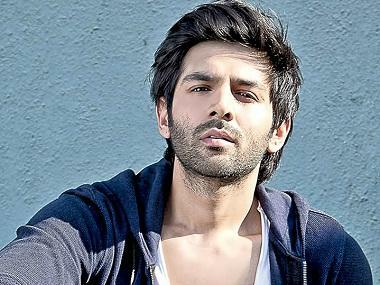 Sonu Ke Titu Ki Sweety, starring Kartik Aaryan and Nushrat Bharucha, had already registered a solid opening at the box office as per news reports. The movie, which also stars Sunny Nijar, was released on 1,650 screens with 5,020 shows a day. 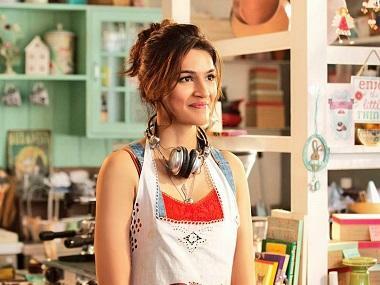 Off this, Sonu Ke Titu Ki Sweety had already earned Rs 6.42 crore at the box office on its opening day. Now, according to film trade analyst Taran Adarsh, the Luv Ranjan directed movie has performed exceedingly well over the first weekend and has managed to rake in Rs 26.57 crore at box office. Sonu Ke Titu Ki Sweety made Rs 9.34 crore on Saturday and Rs 10.81 crore on Sunday bringing the movie's total collection to Rs 26.57 crore. With its current total collections, Sonu Ke Titu Ki Sweety has become the third highest Bollywood weekend grosser of 2018 after Sanjay Leela Bhansali's magnum opus Padmaavat and Akshat Kumar starrer Padman. While Padmaavat stands at Rs 114 crore (Hindi, Tamil and Telugu versions), Padman is at Rs 40.05 crore, and Sonu Ke Titu Ki Sweety at Rs. 26.57 crore.